It must be nice being Larry Page, receiving everything first, way before the general public. 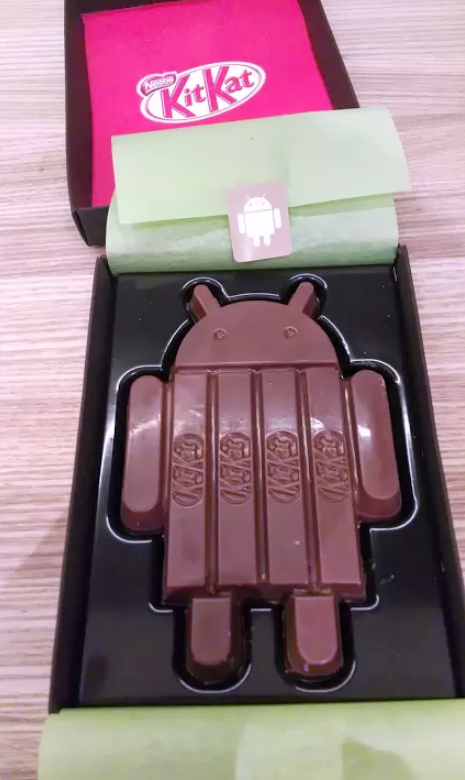 Not only will Larry probably be running Android 4.4 Kit Kat on his phone before any of us, but it appears that Kit Kat went ahead and sent him his very own Android Kit Kat bar. Needless to say, we are jelly.